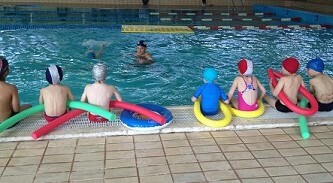 The school organises optional swimming lessons. 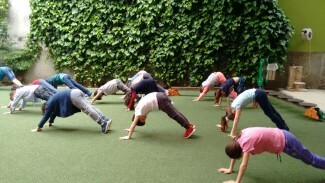 Teachers accompany the children by a private bus to the Centro Targetti Sporting Club swimming pool every Wednesday morning, from October through to May. The children who opt out of the swimming lessons will be offered physical and sport education lessons in school, given by an expert teacher.